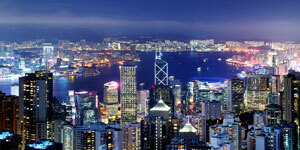 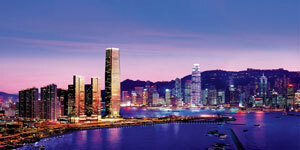 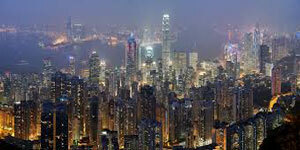 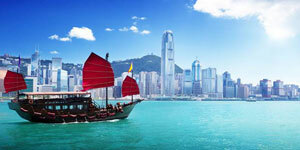 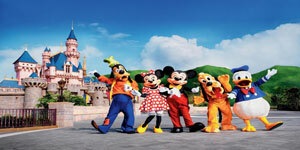 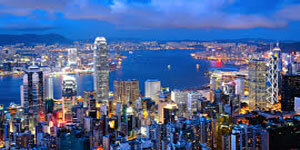 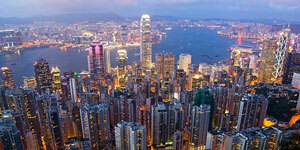 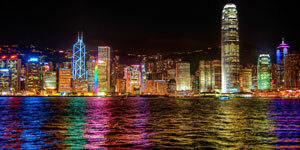 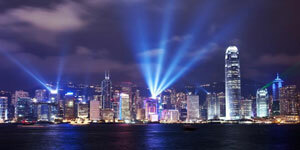 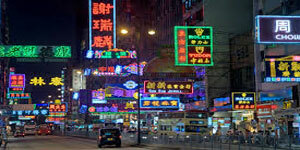 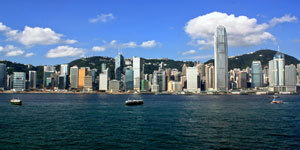 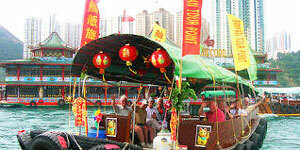 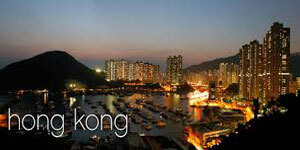 Hong Kong, besides being an important world financial market is also a popular tourist attraction in Asia. 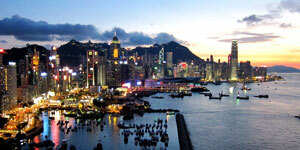 Hong Kong has a total population of over 6 million. 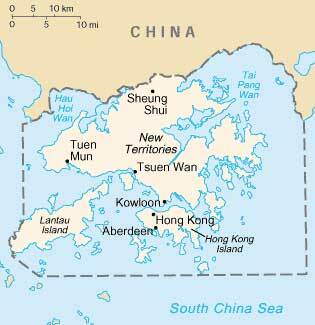 The official languages in Hong Kong are English and Chinese. 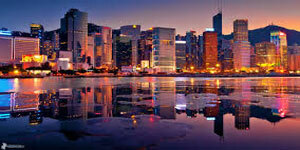 The country offers upscale shopping malls and boutiques that can also found in other world cities. 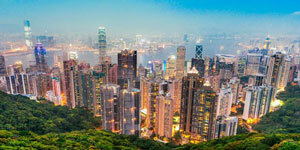 What makes Hong Kong unique is its small curious nooks, as well as the beautiful greenery and hiking trails. 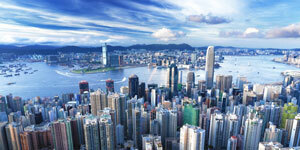 The city is also known for its incredible efficiency as a result of its convenient transport, quick customer service and fast pace.